A podcast serving up locally sourced, free-range storytelling. Utah's food scene is filled with great stories. The passion. The hardship. The late nights, and the secret family recipes. 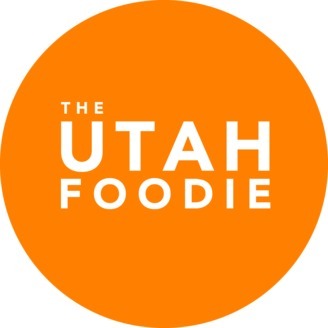 Our podcast helps listeners discover and explore their local food scene by interviewing the chefs, restaurateurs, and culinary entrepreneurs behind Utah's favorite places to dine and drink. Like many great food businesses in our state, Sweet Lake Biscuits & Limeade began at the Farmer's Market. But before Sweet Lake opened its doors, owner and founder Hasen Cone was working a corporate job in a cubicle, and he wasn't satisfied with his work. In today's episode of The Utah Foodie, Hasen shares the turning point in his career, and the story of a wise, elderly woman who inspired his founding of what would later become one of the most successful vendors at the Salt Lake City Farmers Market. Several years later, Hasen and his wife Teri Rosquist are not only running a bustling farmer's market business, but also operate a successful Utah brunch spot that serves up Hasen's now famous Limeade, along with a full breakfast and lunch menu. 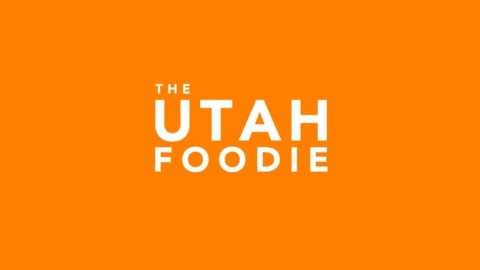 This episode of The Utah Foodie was hosted by Chase Murdock and produced by Ryan Samanka. For more episodes, visit our episode archive, and stay current on new episodes by following us on Facebook, Instagram, or Twitter.